Did you ever wonder what the line between a PG and PG-13 movie rating is? Or about what it takes for a movie to be rated R? According to the MPAA — the American group that decides movie ratings — there is a bit of science behind its decisions. Take a look at a brief explanation of MPAA ratings in the video above, including the sometimes bizarre reasons some movies get the ratings they do. 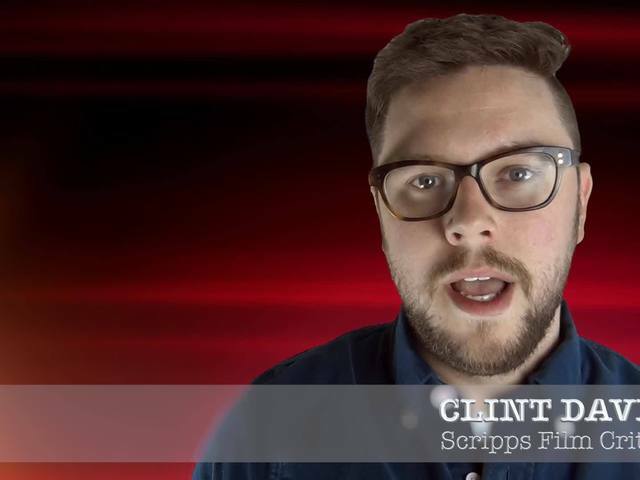 Subscribe to the Scripps National News channel on YouTube to see weekly movie reviews before the biggest films hit theaters. Follow Clint Davis on Twitter @MrClintDavis. Movie review: "The Divergent Series: Allegiant"
Movie review: "10 Cloverfield Lane"